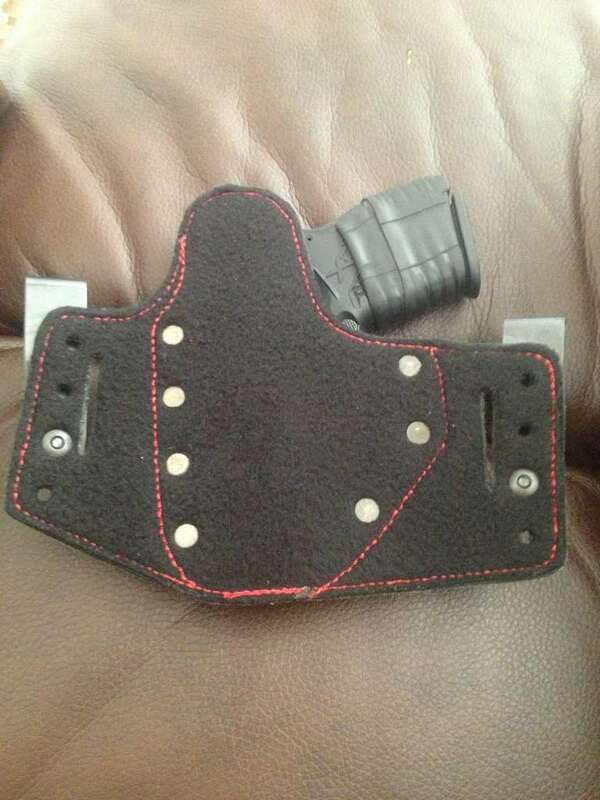 Looking at Pitbull Tactical holsters they can be used as both a iwb and an owb holster are there any other kydex holster makers that offer a holster that can be used for both like this ??? 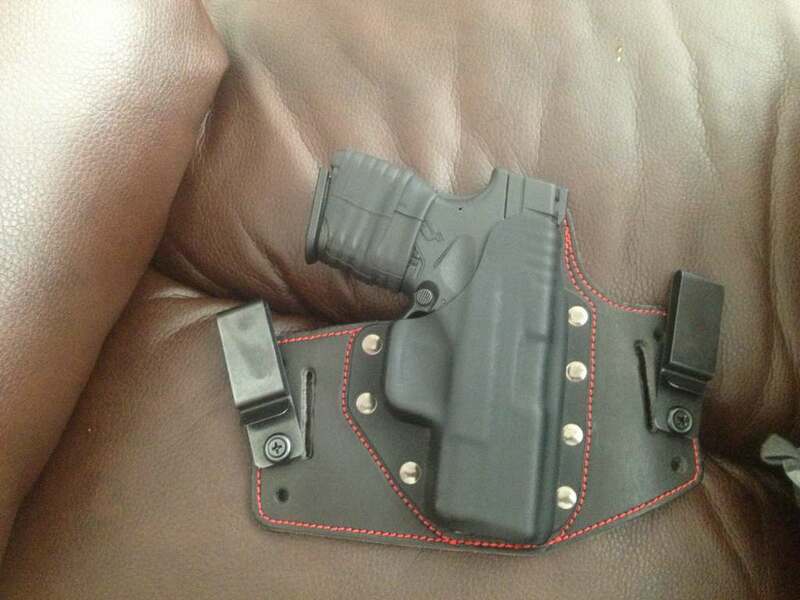 Hidden Hybrid Holsters make one that can be used either IWB or OWB. Depends on if you want all kydex or not. Yeah I'm trying to go all kydex this time around I already have an crossbreed style iwb holster but was wanting to go all kydex this run. Many more...Just Google kydex iwb owb holsters. I believe the original hot market kydex iwb owb holster was made by raven concealment. They got big because they were in the magpul art of the handgun/rifle videos. I make them as well. YouTube any of those makers and you will see related videos of other makers as well. The ones you make look pretty good keep up the good work man. Whats the usual price point of your holsters ??? Similar to the Carbon Fiber one in the picture just for reference. Haven't sold any of mine...Just made them for myself and my family. The biggest issue I have is sources of firearms to mold the holster to. I'm in negotiations with some of the gun shops in town to "rent" firearms for a day. To be competitive, and because I'm fairly new compared to companies like raven...I'd start around $40. My goal is not mass production, but to make holsters like Tydex holsters. When I get that style of hand crafted customization I'll bring the price up significantly. Oh and for clarification, the xds holster in the upper right of my picture I did not make, that one was the one that came with the firearm. Already own one of those styles of holsters. Not a fan of leather wanted to go with a full kydex holster and I ordered the Bloodline Holster from Pitbull Tactical should have it in a few days now will try to post pics of it.